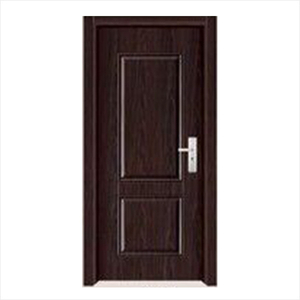 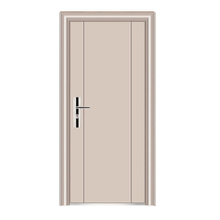 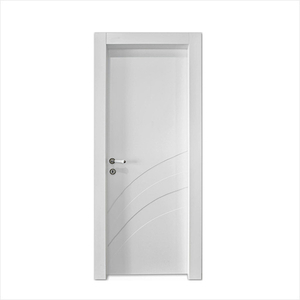 Zhejiang Socool Industry and trading Co.,Ltd is a subsidiary company of UNIVERN GROUP,we has been specializing in the design, production, and sale of steel security doors, interior doors, and copper doors. 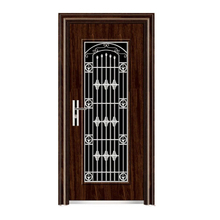 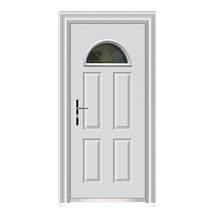 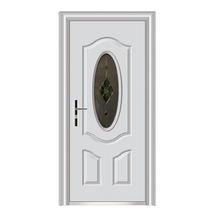 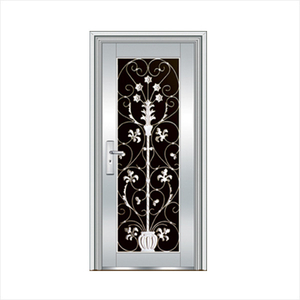 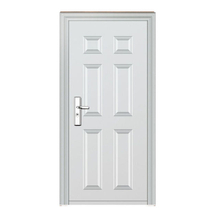 We are one of the earlist manufacturers of security doors in China. 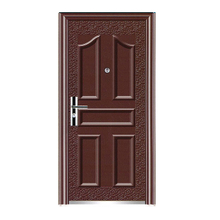 "Socool" brand burglary-resisting doors are produced according to the national and international quality system. 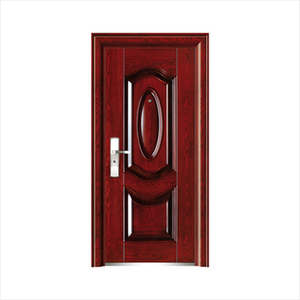 The annual output has exceeded 600,000 pieces of doors. 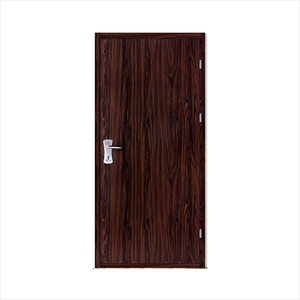 We are developing and providing products with high quality and competitive price. 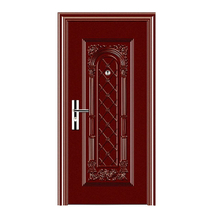 Therefore, our products are selling well in the American, European, and Russian markets. 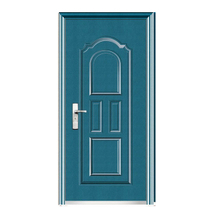 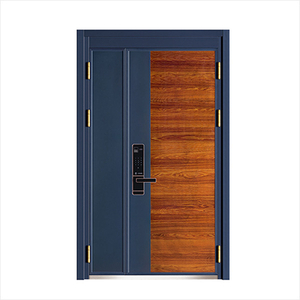 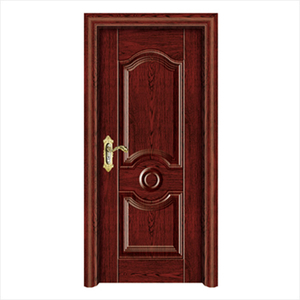 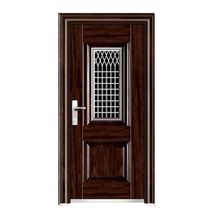 We has been specializing in the design, production, and sale of steel security doors, interior doors, and copper doors. 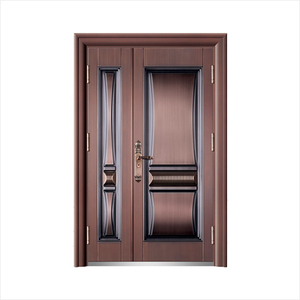 Our sales team are young and professional for doors, we can have a good cooperate and communicate with our workers and customers. 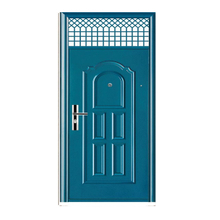 with more than 10 years experience in this field, our teams can offer all kinds of projects, we can give you the best solutions always. 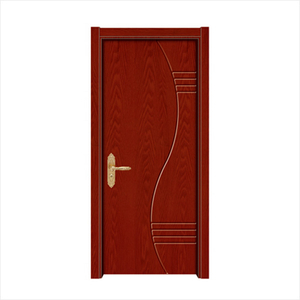 Warmly welcome you contact with our professional people any time.